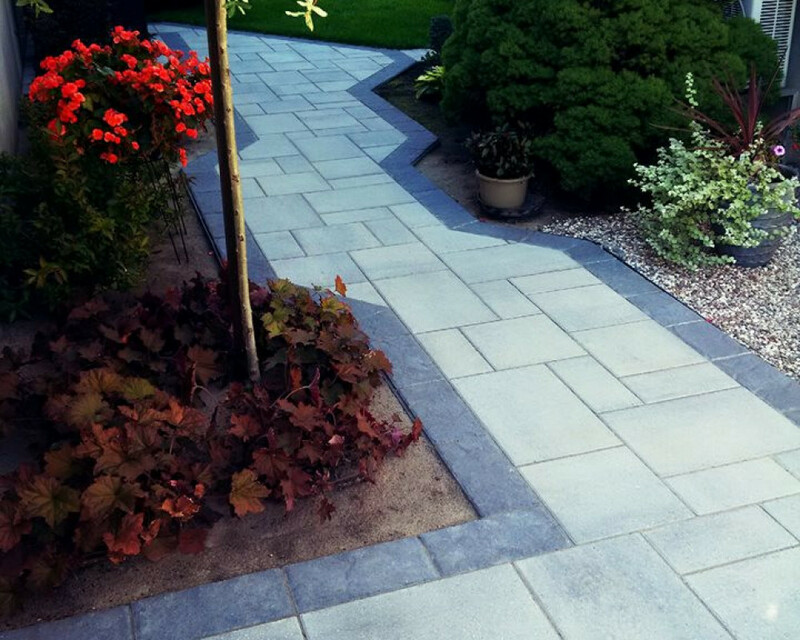 Creating works of art since 1963. Our expertise in the landscaping industry has been experienced countless times. 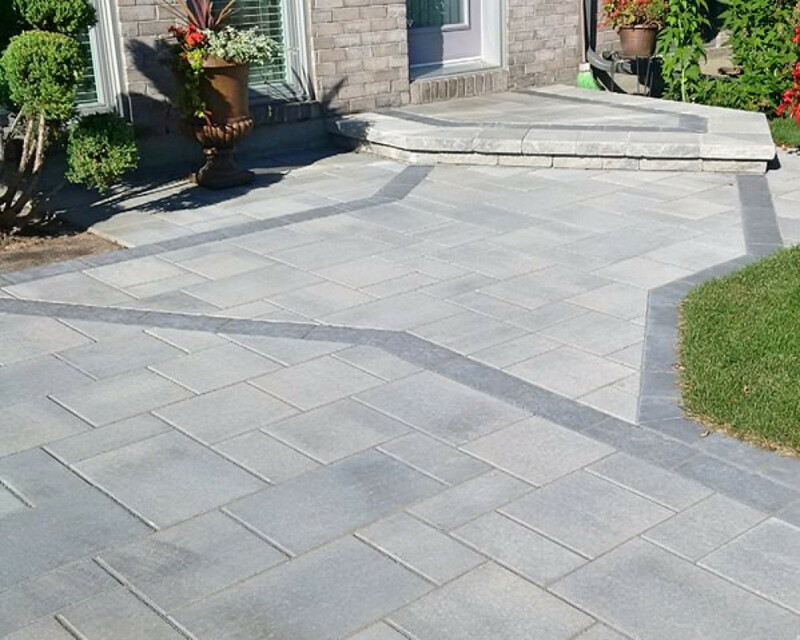 Our commitment to your satisfaction ensures a job well done. 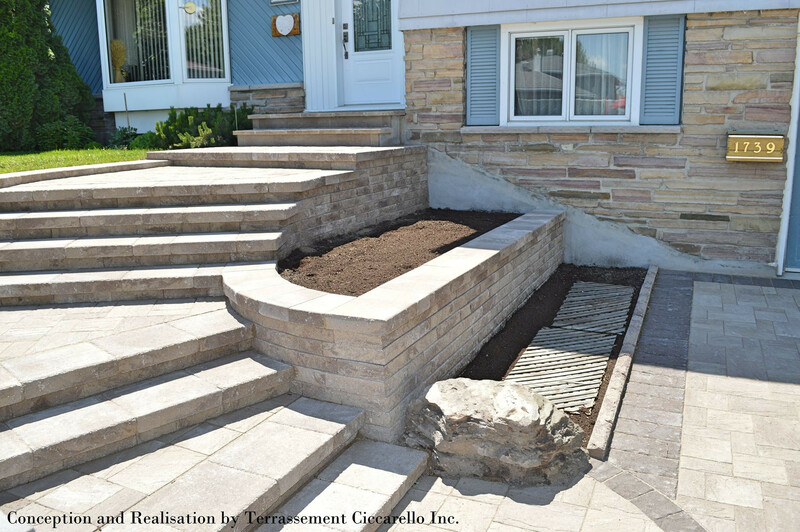 Our longevity in the business is an attestation to the trust that our customers have placed in our company. 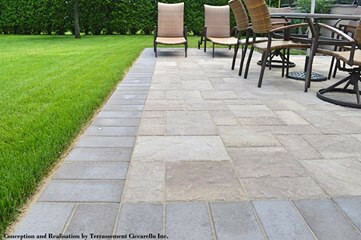 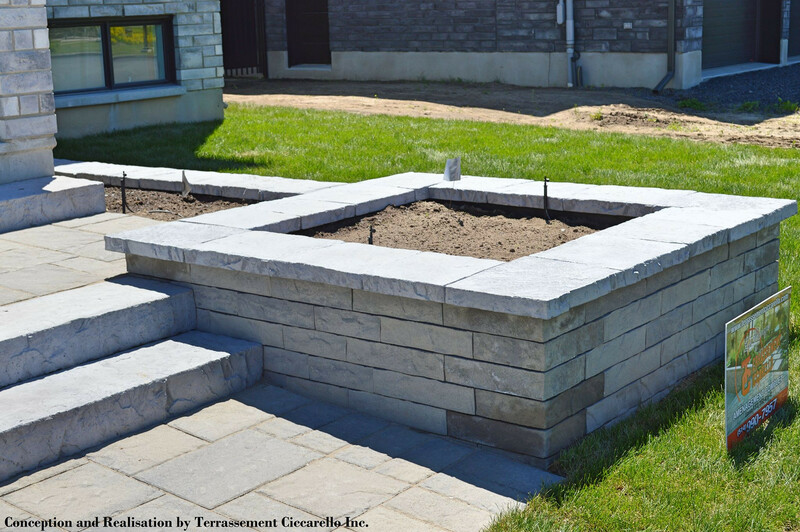 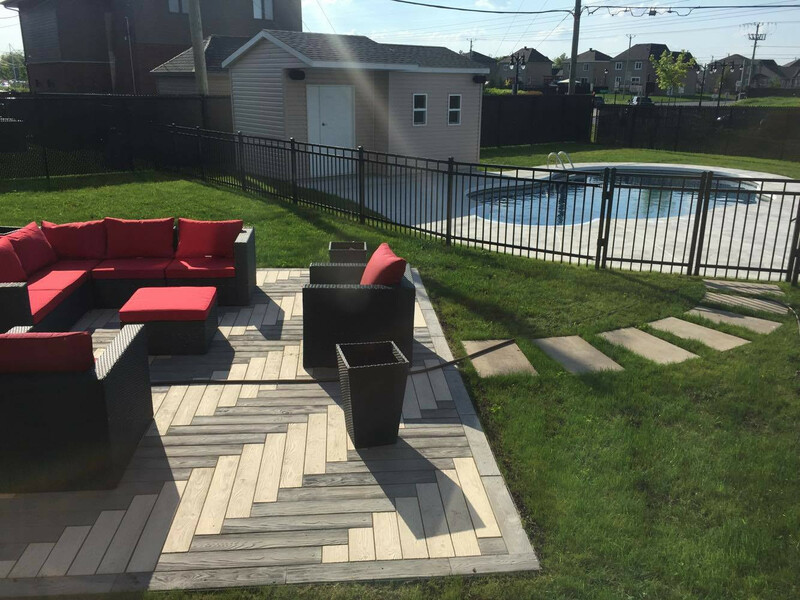 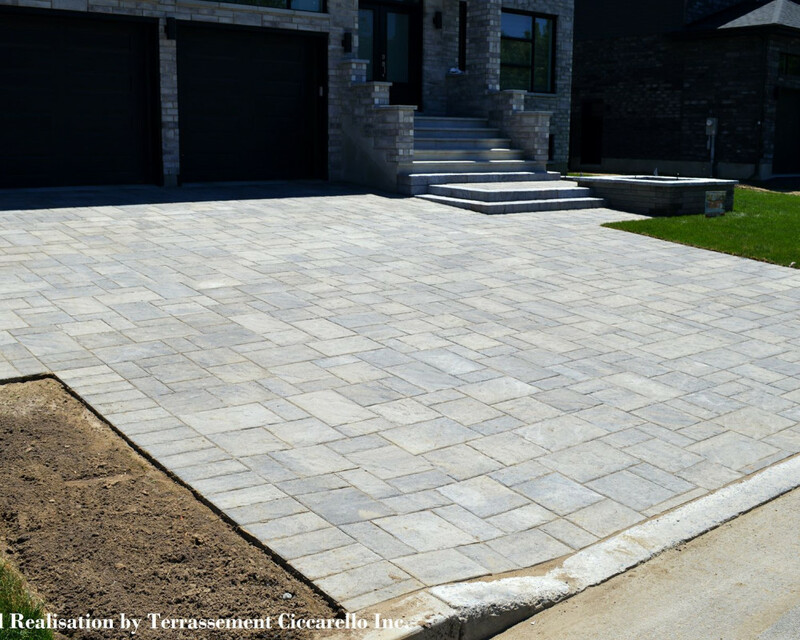 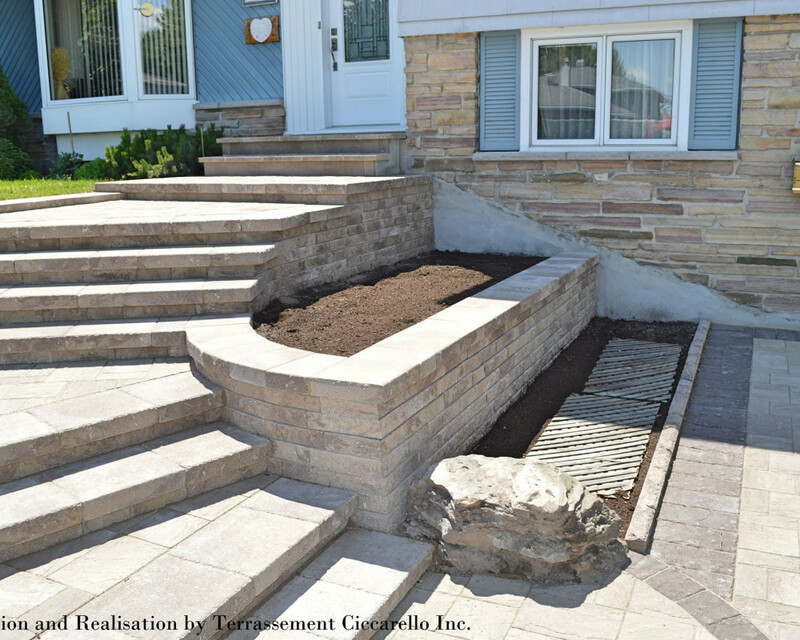 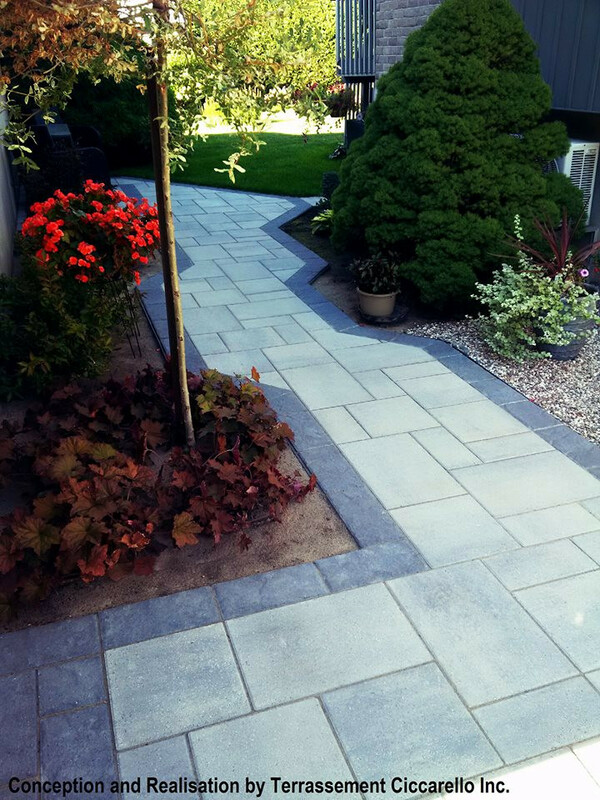 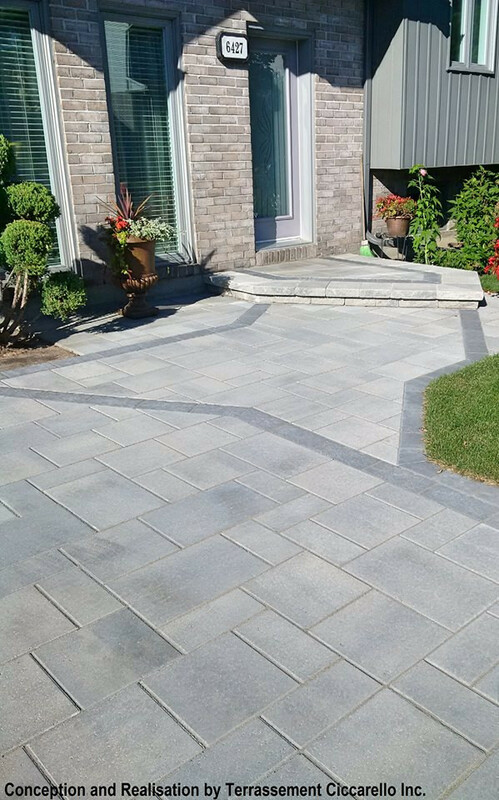 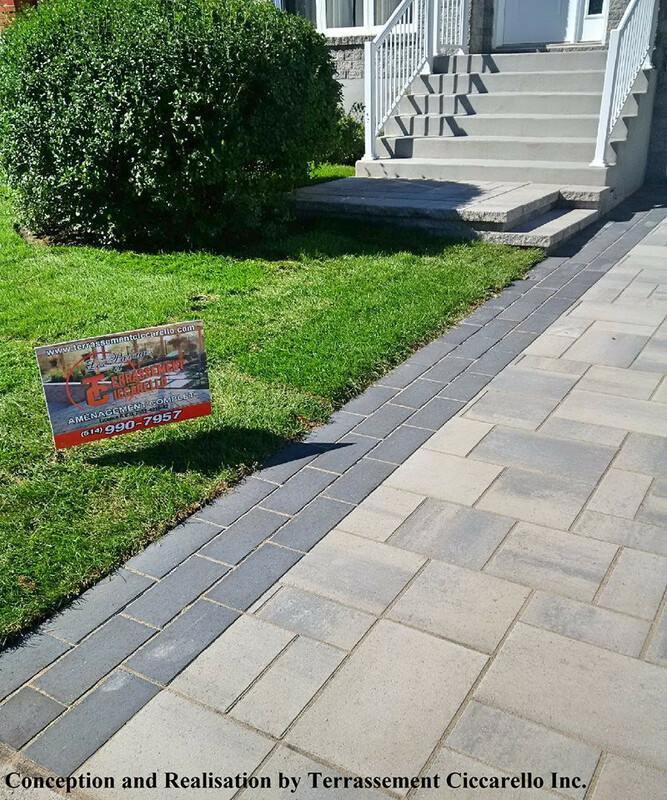 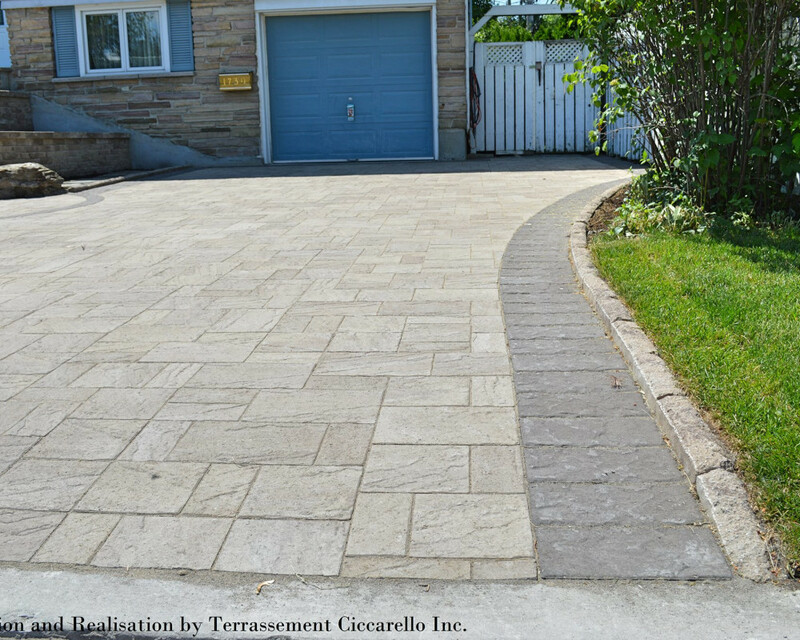 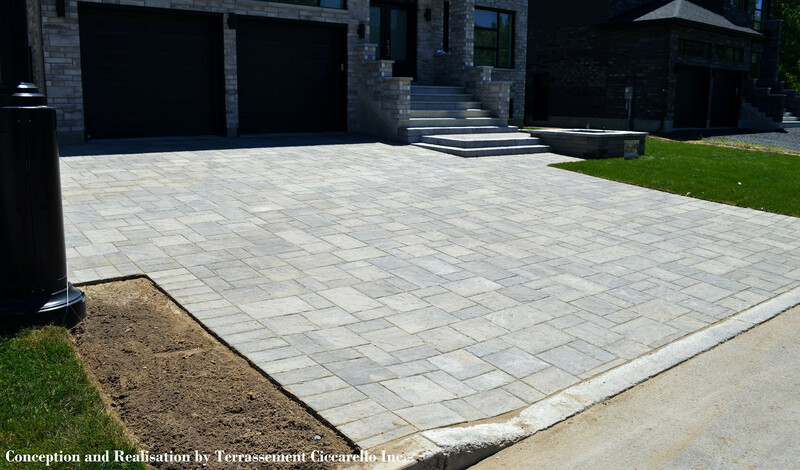 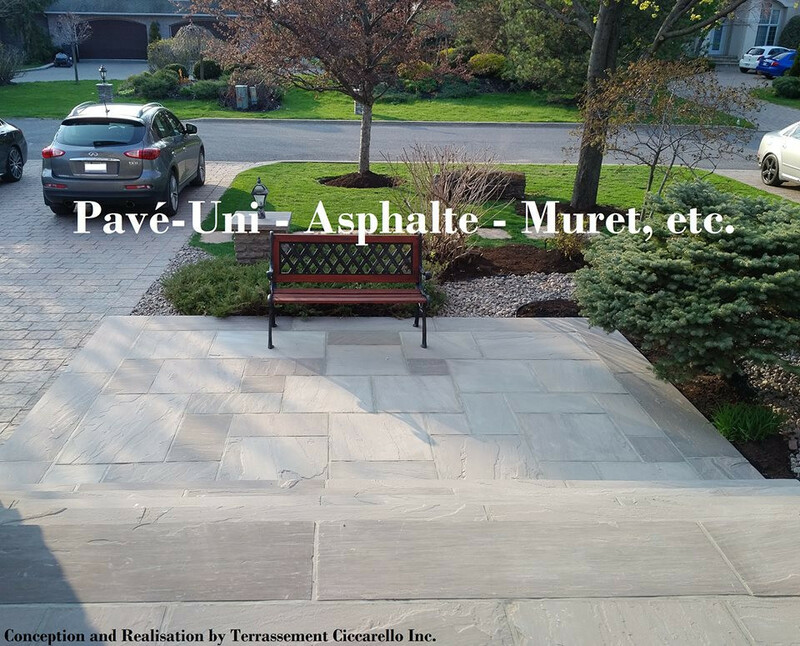 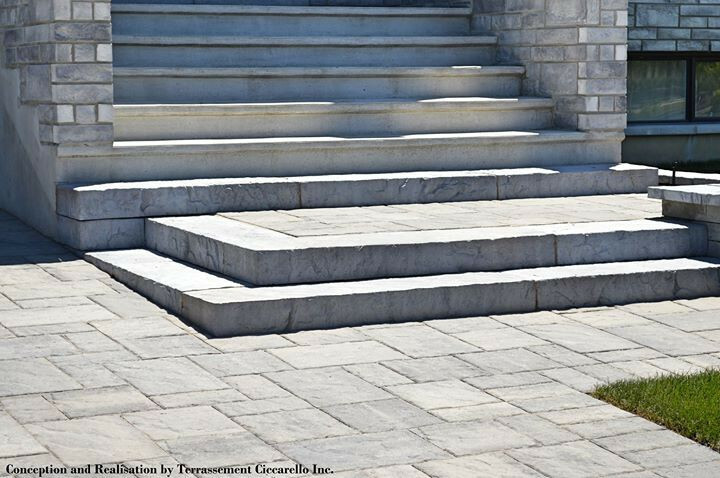 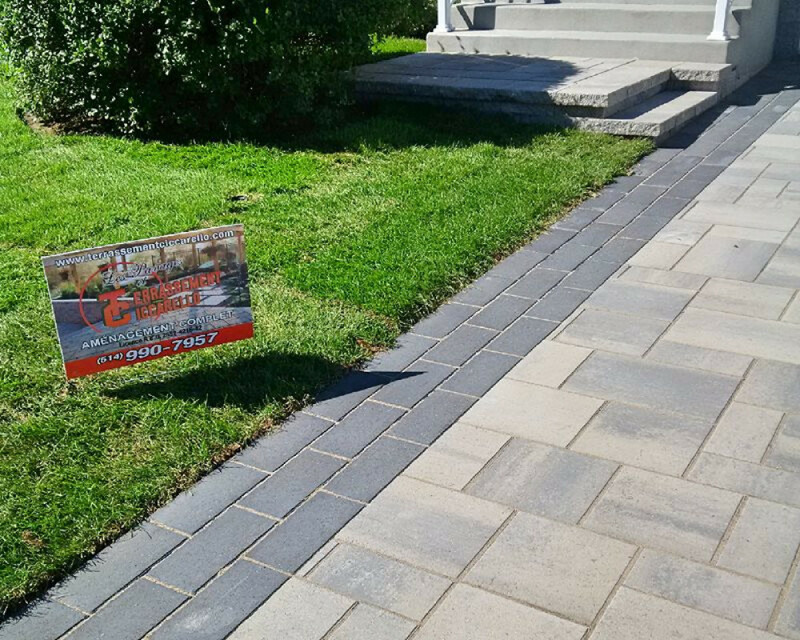 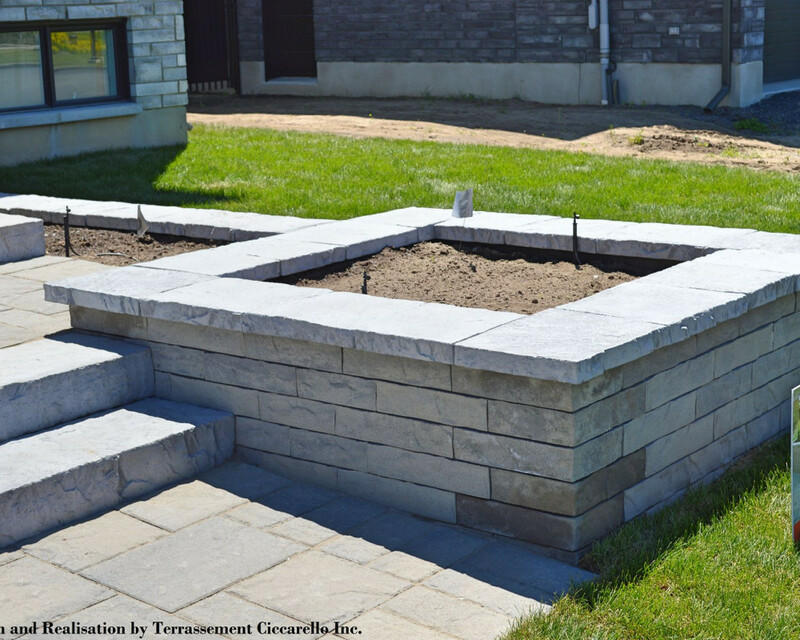 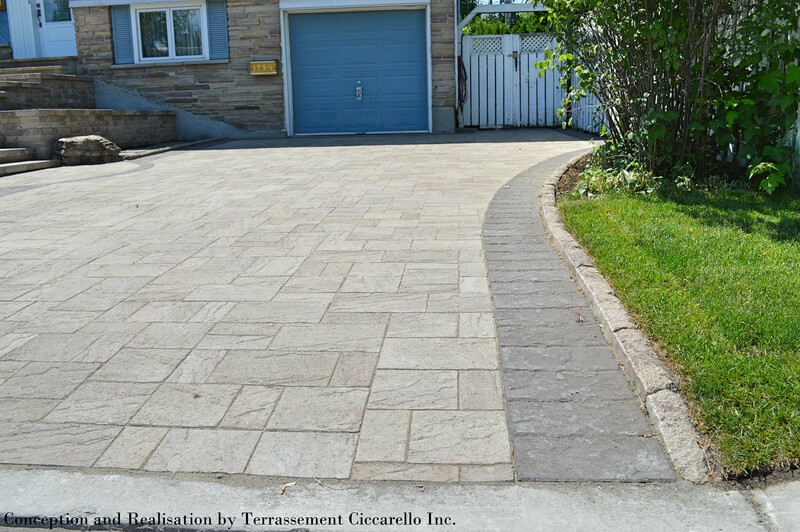 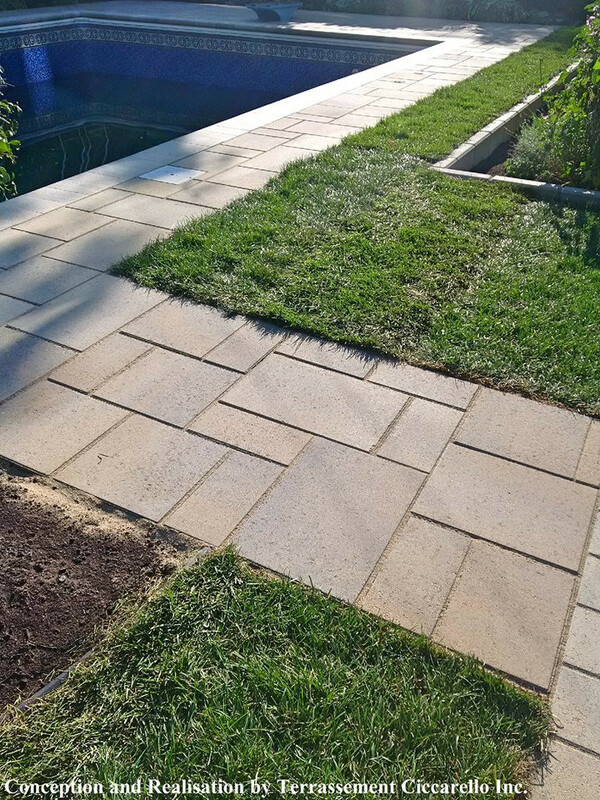 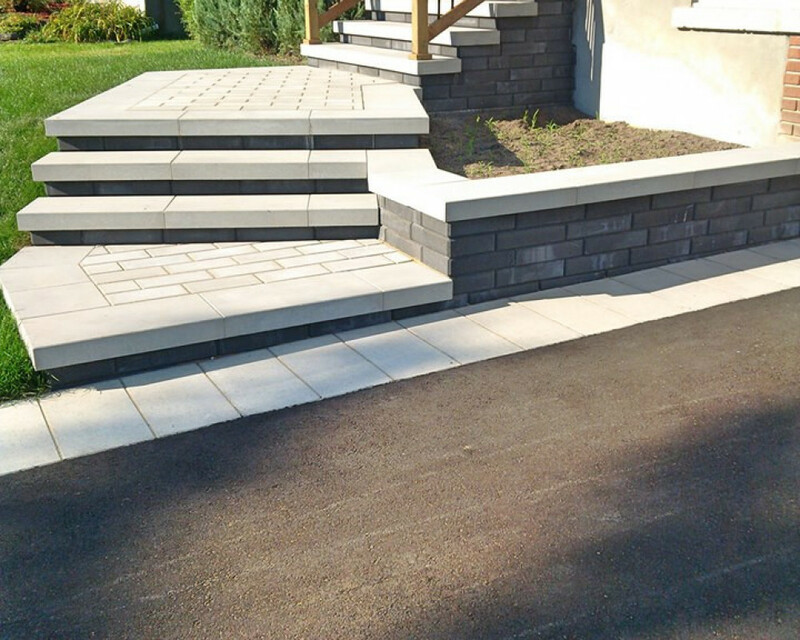 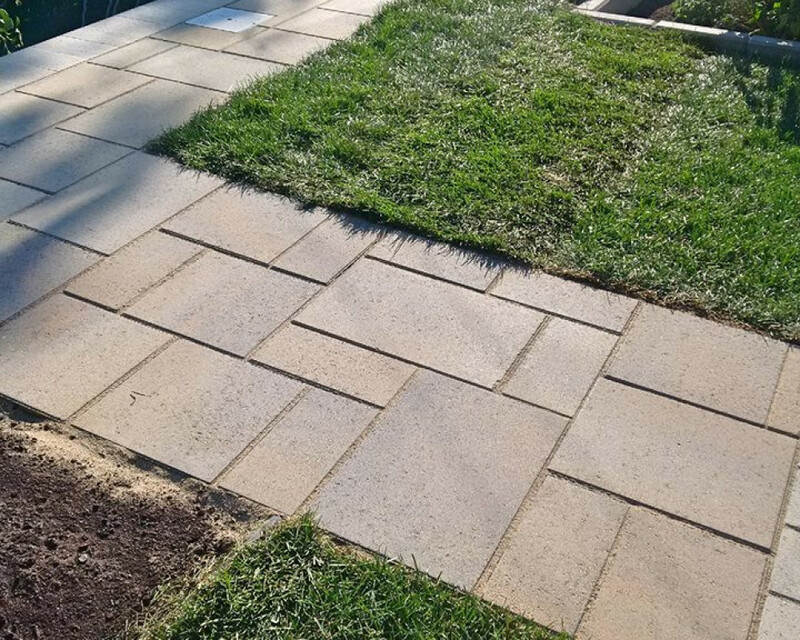 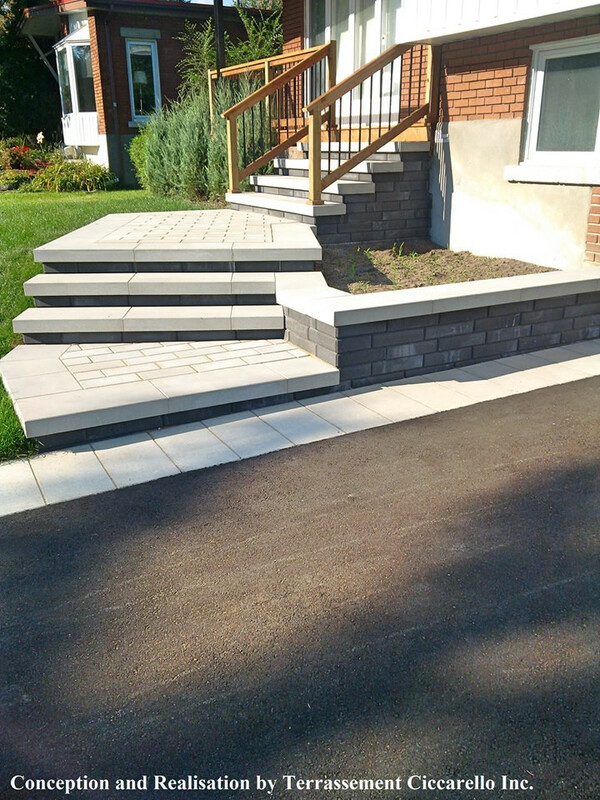 We specialize in the installation of pavers, walls, decks, and all of your exterior renovations.